This sequel to the original TV series first came out years ago, from DC Comics. 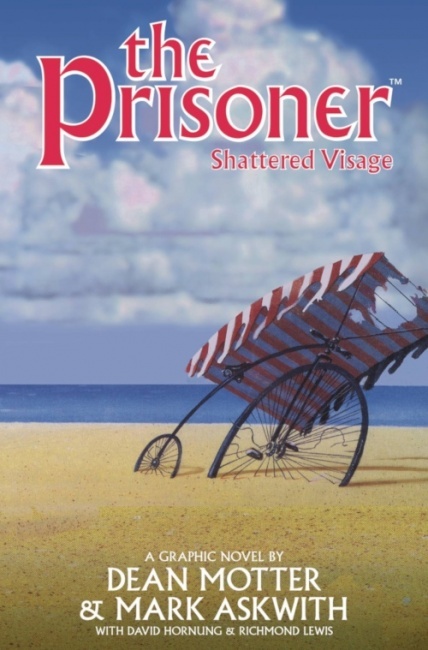 It has been rescued by Titan Comics, which has made The Prisoner an ongoing project, with new and old material being provided for a new generation. 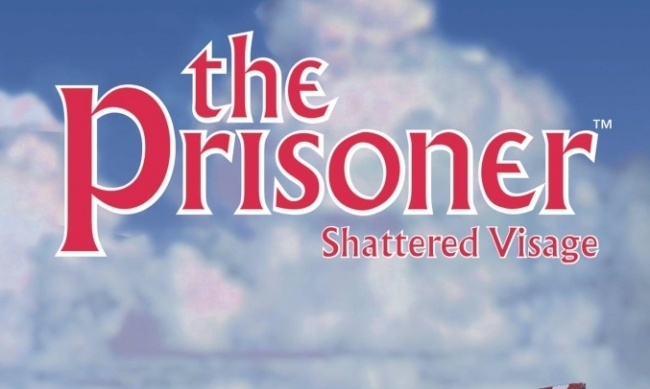 Taking place twenty years after the original series, it explores whatever became of The Village and #6, based on the idea that the final episode of the series was too strange to be the true resolution. Since fans have been arguing about that episode for decades, that made a great deal of sense. Unfortunately, some of what happens in this story is just as difficult to swallow, but the story and the artwork are mostly enjoyable. Fans of the original series will find plenty to argue about, based on the material in these pages, and those who only came to the show in reruns should also find it enjoyable. Apparently, even Patrick McGoohan, the original creator and star of the series, found this to be an interesting and not-terrible story. The method of getting an agent to The Village to be part of the new story was a bit strained, but was no stranger than some of the things that happened in the original series. The original was a cold war spy story in some ways, and a trippy 60’s creation in others. 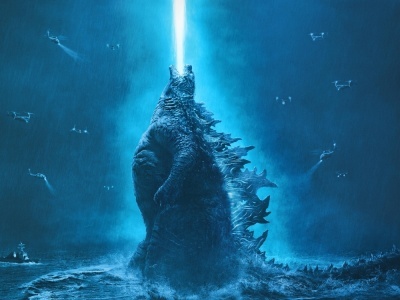 This story works on most levels as a sequel to both, but the new characters never reach the level of the original ones in terms of being interesting to the reader, which is the only real flaw. The Village, #6 and the new #2 are worth the time to read the story. Written for adults who have seen the original TV series. 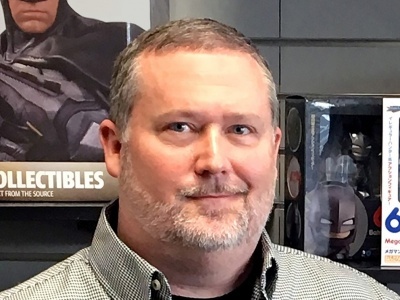 --Nick Smith: Library Technician, Community Services, for the Pasadena Public Library in California. 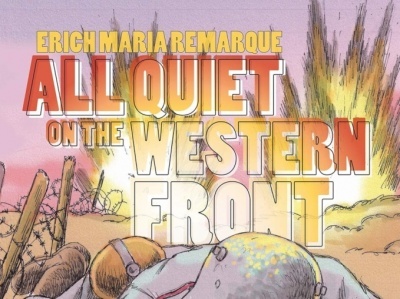 Here's a review of All Quiet on the Western Front TP, published by Dead Reckoning. 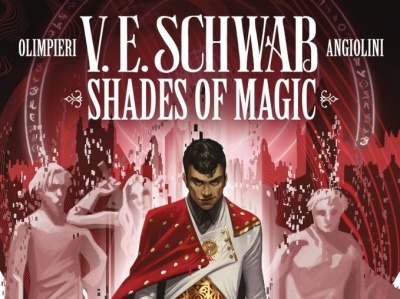 Here's a review of Shades of Magic Vol. 1: The Steel Prince TP, published by Titan Comics.